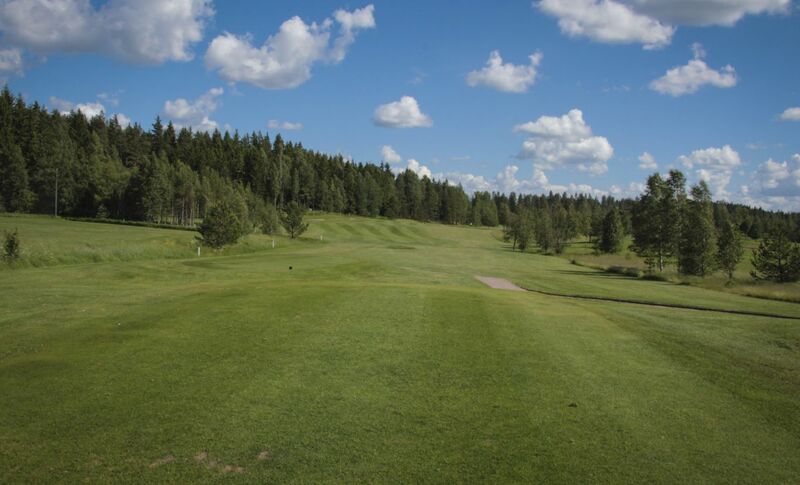 The Surahammars Golfklubb is a 18-hole hilly forest and parkland course opened in 1990 and designed by Sune Linde. 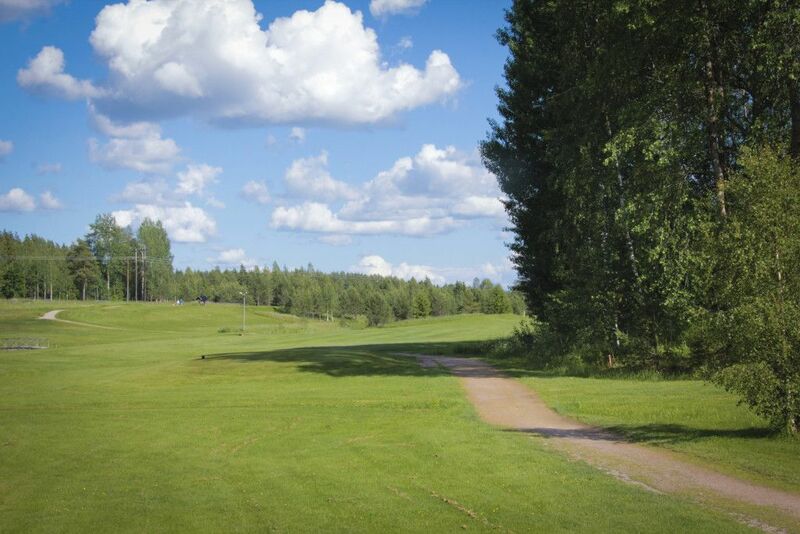 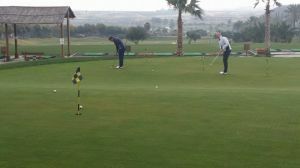 This course is located in a scenic nature environment. 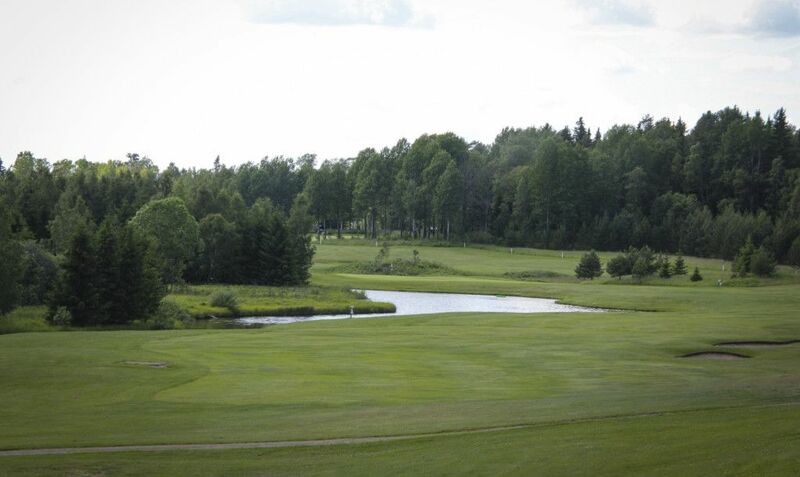 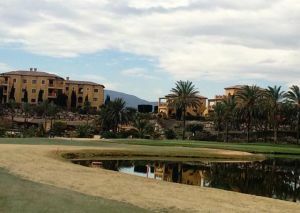 It is a varied and challenging parkland course with many water hazards. 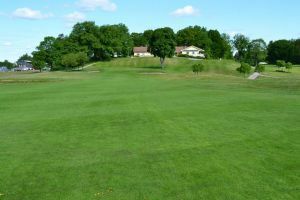 The stream opens in the west of Magsjön, an expansion of Kolbäcksån. 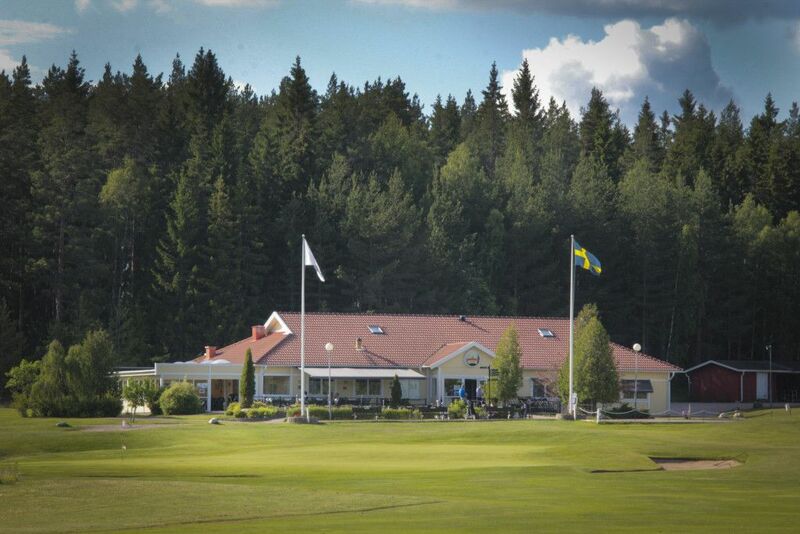 The course is situated on both sides of the road 66 between Västerås and Fagersta. 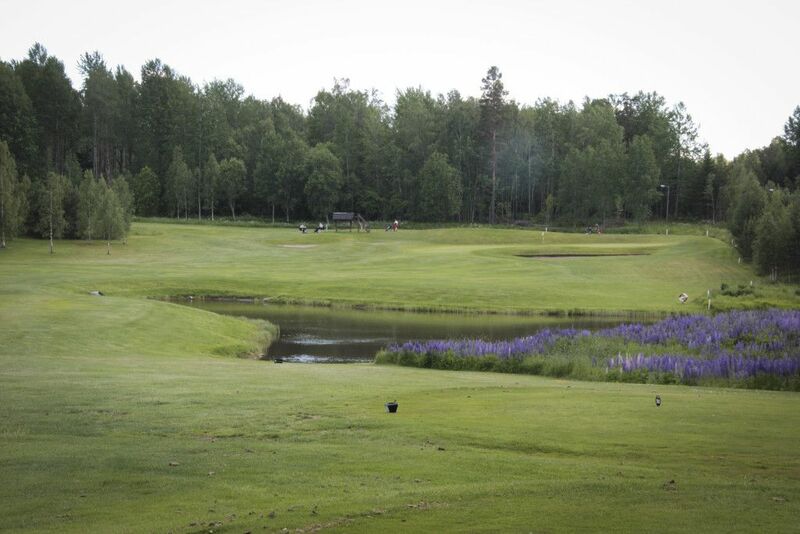 Surahammars Golfklubb - Mossfallets Golfbana is not yet in our pool of Golf Courses for orders.